Vitamin C isn’t just good for staving off a cold; it’s also very adept at brightening up your complexion, when it’s in serum form. 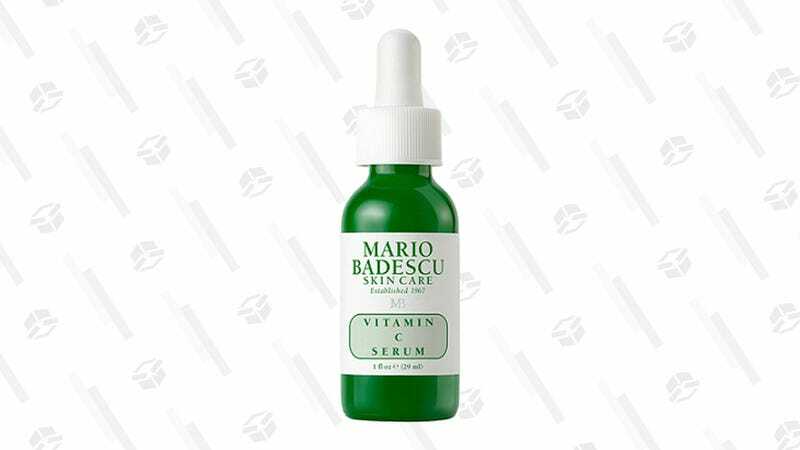 And for today only, this Vitamin C serum from beloved brand Mario Badescu is half off at Ulta. Use this stuff to fight back against signs of aging and discoloration; just be sure to add a vial to your skincare routine before this deal disappears.